In addition to being a stunning, glossy-haired glamazon, Nancy—age 51—is a New York millionairess. But she works hard for the money—as the vice president of administration for the transportation company her father founded, New England Motor Freight. She’s also a board member of New York City’s Metropolitan Transportation Authority. While countless rock stars go for 20- and 30-somethings, Nancy is an age appropriate 51 — though can we just say she doesn’t look a day older than 30? Sheesh. An heiress who could have had her pick of snooty private colleges, Nancy attended notorious party school Arizona State University. 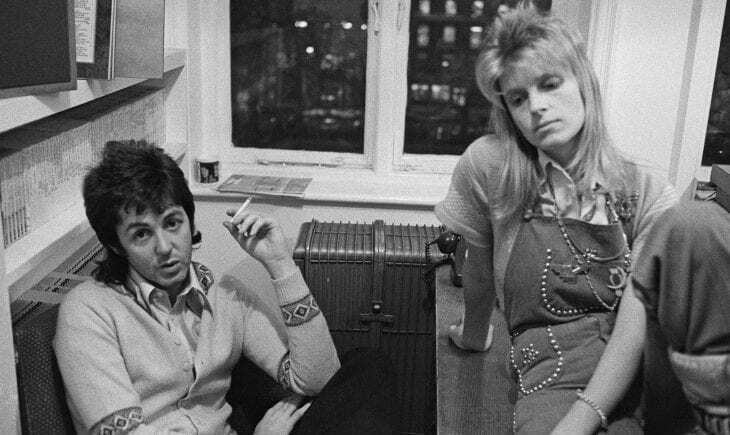 Nancy and Linda, Paul’s first wife, were pals. Nancy was diagnosed with breast cancer in her 30s, around the time Linda was losing her battle. The two became close friends. 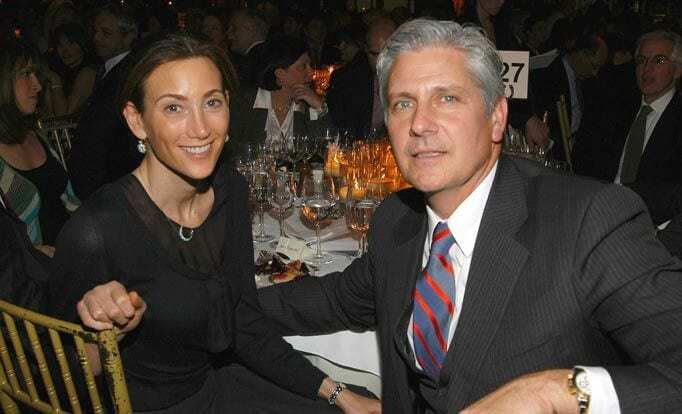 Nancy officially divorced her husband of 23 years, Bruce Blakeman, a powerful lawyer, in December 2008. They have a teenage son, Arlen. Supposedly, their break up was amicable and mutual. Nancy has been dating the Beatle since her separation in November 2007. She was first caught giving Paul mouth-to-mouth resuscitation after his split from Heather Mills at her luxurious hideout in the Hamptons. Home » News » Who Is Nancy Shevell, Paul McCartney’s New Wife?